Spring paving is completed in Huntington. 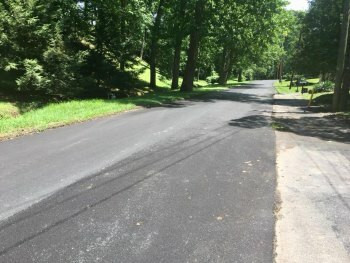 Twenty-seven sections of roadways were paved this spring, including some roads (Irvin and North Englewood Road) that had not been paved in several decades. Approximately $1.6 million was spent on paving this fiscal year, the same amount that has been budgeted in fiscal year 2019, which begins July 1. The public can submit paving requests for the fall paving program to their City Council representative or to the City Clerk’s Office at 304-696-5530. The requests will then be evaluated by the Department of Public Works in consultation with the West Virginia Division of Highways. A City Council district map and contact information for City Council members can be found at http://www.cityofhuntington.com/…/city…/city-council-members.